102 color + 49 b-w illus. This compact and accessible book is for anyone who would like to understand more about the architectural history of English churches. Clear and easy to use, the text explains the key components of church architecture—stylistic developments, functional requirements, regional variations, and arcane vocabulary. Readers can equip themselves to explore historic churches knowledgeably, evaluate dates and restoration phases, interpret stained glass and monuments, and make their own discoveries. 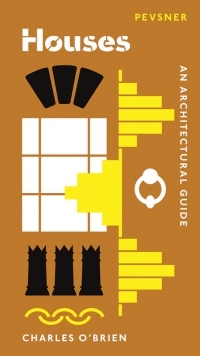 Written by one of the editors of the Pevsner Architectural Guides and distilling years of experience visiting churches, the book includes explanations of how to learn more from building plans, tips for further research, searching for clues, and analyzing the evidence. 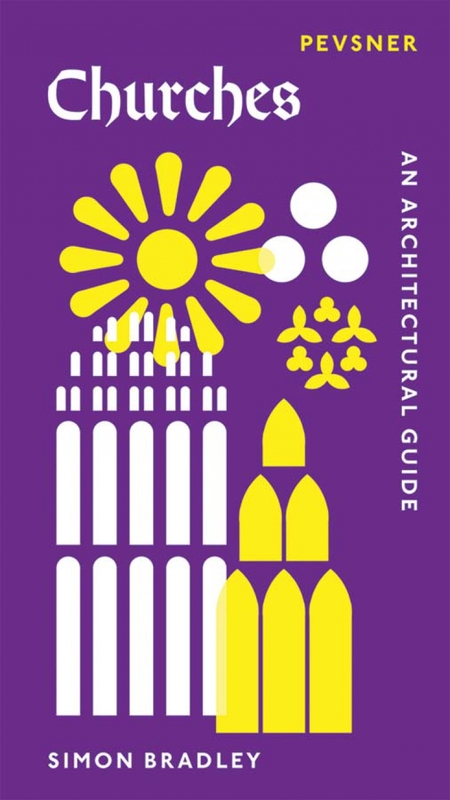 Simon Bradley is joint series editor of the Pevsner Architectural Guides.